Why does The Museum exist? We look after football’s past, present and future. The National Football Museum explains how and why football has become ‘the people’s game’, a key part of England’s heritage and way of life. It also aims to explain why England is the home of football, the birthplace of the world’s most popular sport. Who is the Museum for? The Museum is for everyone, regardless of age, gender, disability, sexuality, religion or any other factor. It is not just for those who are interested in or passionate about the sport. 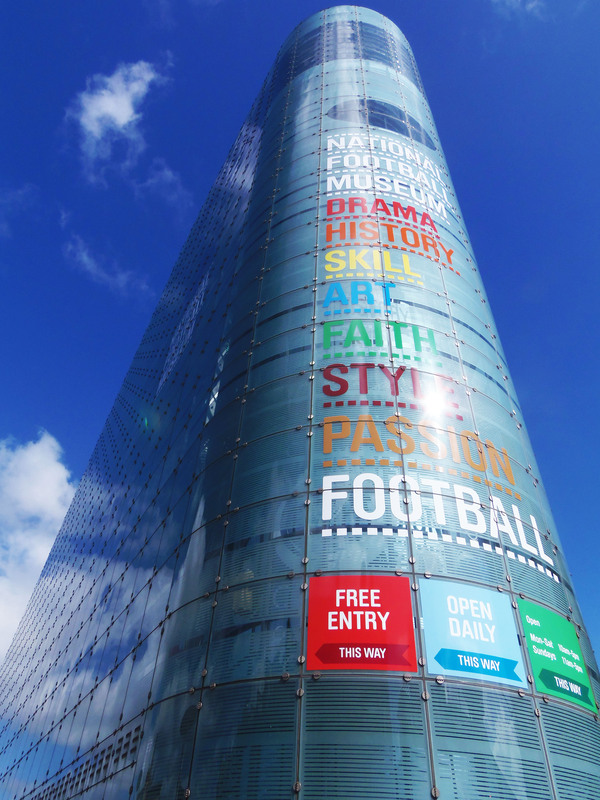 The National Football Museum aims to be the first point of contact with football for non-fans and an introduction to wider aspects of culture and history for football fans. It has a particular focus on those sections of the community that do not usually visit museums and galleries. We are proud to care for the world’s greatest football collection – over 140,000 items – including the FIFA Collection. We explore football – past and present – through world class exhibitions, looking at the game from every angle, telling the stories that matter to all of us. We believe football has the power to improve people’s lives through learning. We use our collections and knowledge of the game to offer learning for all. We provide superb service to our visitors in all that we do.